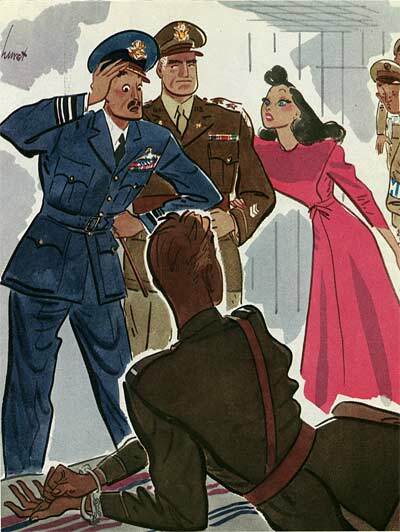 Quick stories, links and images relating to classic animation, cartooning and illustration from around the web. Check back every day for new articles. Music: What? No Mickey Mouse? 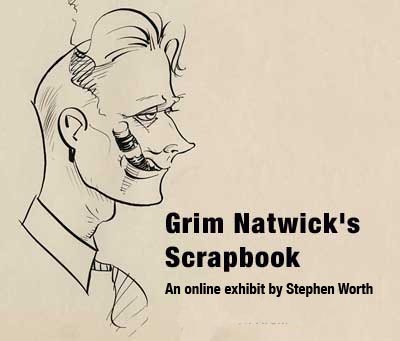 Animation Resources is pleased to present an online exhibit of material from the collection of legendary animator, Grim Natwick. 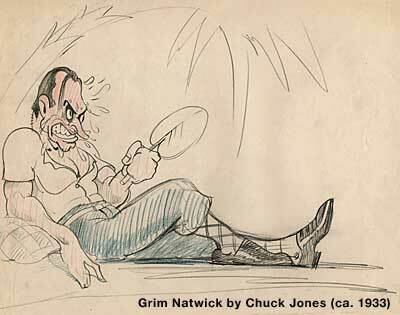 Grim Natwick is undoubtedly one of the most influential animators who ever lived. 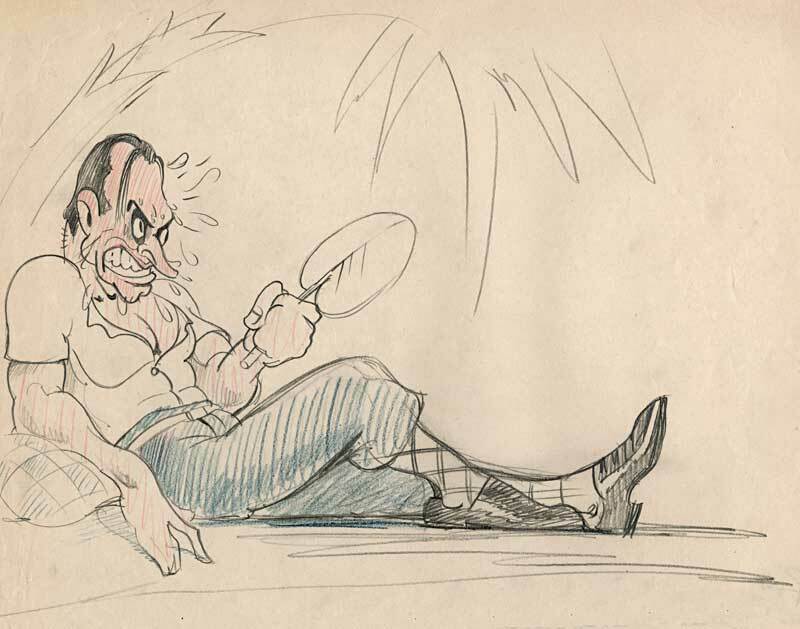 His career spanned the entire history of animation- from its earliest days in New York to Richard Williams’ Cobbler and the Thief in recent times. 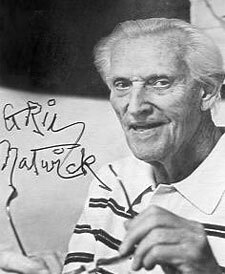 Grim worked at many of the major studios- Hearst, Fleicher, Iwerks, Disney, Lantz, UPA, Jay Ward, Melendez and Richard WIlliams. He animated in every style, but was able to maintain his own personal flavor, regardless of whether he was animating for modern studios like UPA or cartoony ones like Fleischer. If one had to define the single element that set his animation apart, it would have to be that his characters always seemed to have a genuine spark of life. Grim was a friend of mine. I spent many entertaining afternoons with him on his porch, listening to his memories of "the old days". Grim remembered everything. I once mentioned the name of an assistant animator he worked with at Fleischer. Grim not only recalled working with him more than half a century before, he remembered his bowling scores! When Grim passed away at the ripe old age of 100, his family asked me to organize his artwork. Whenever Grim left a studio, the contents of his desk was emptied into boxes and sent off to his storage locker in Missouri. When all of the boxes arrived for sorting at his apartment in Santa Monica, I was astonished to find thousands and thousands of drawings- amazing examples from a career that spanned more than 75 years. 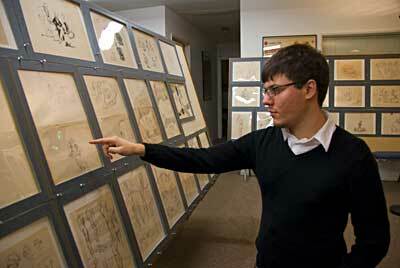 Assistant Archivist, Joseph Baptista views the exhibit. Please Note: We are in the process of reformatting and reuploading these posts. Bookmark this jump page and check back regularly to see what’s new. Thank you for your patience. 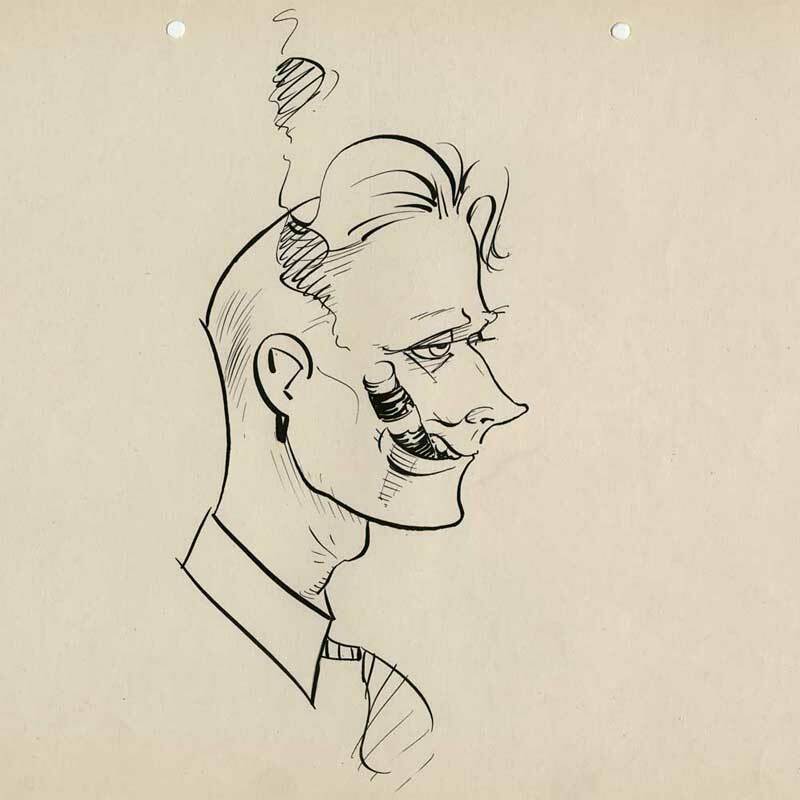 One of the primary projects of Animation Resources is to gather together the reference materials that inspired the artists who made animated cartoons in the golden age. It’s a little known fact that every animation studio had a library of children’s books for the reference of the background painters and designers. Rare editions of Rackham, Dulac and Wyeth sat on the shelves at studios in both New York and in Hollywood. 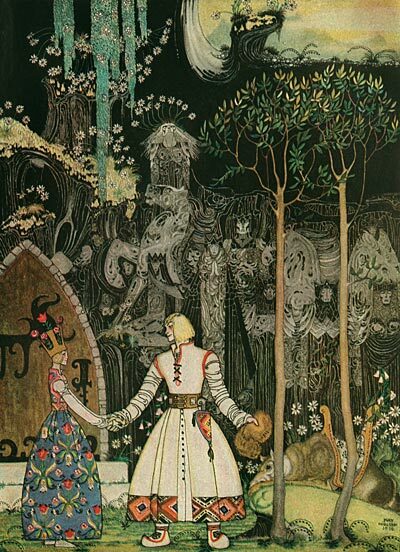 Many great children’s book illustrators worked for a time in animation, including Kay Nielsen, Gustaf Tenggren and Willy Pogany. From the 1920s through the late 1950s, magazines featured the work of some of the top talents in the art world. 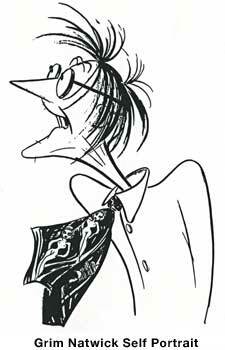 Leindecker, Artzybasheff, Szyk and Hurst were all great artists whose work has a lot to offer today’s cartoonists and character designers. Thanks to Archive Supporters Mike Fontanelli and Kent Butterworth, we have been able to bring many of these great names to your attention. Thanks to a generous donation by Animation Resources supporter John Kricfalusi, we are able to share the beautiful work of the great artists who made a fortune for Western Publishing’s Little Golden Book line. 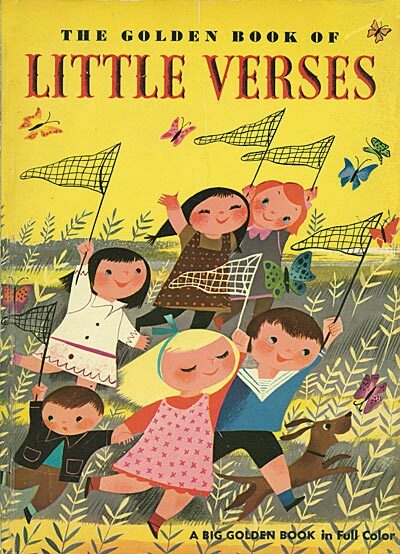 The style was created by Disney concept artist, Gustaf Tenggren and reached its peak in books by Mel Crawford. 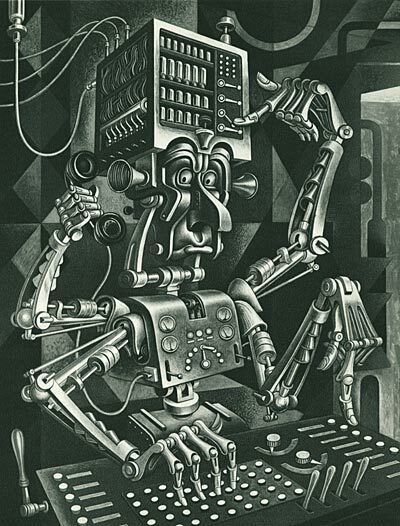 Many animation artists moonlighted as children’s book illustrators… among them Norm McCabe, Harvey Eisenberg, Mary Blair and J. P. Miller. Animation Resources in association with Imagekind is proud to present a collection of fine art prints representing some of Kay Nielsen’s greatest work- illustrations from the classic book, East of the Sun and West of the Moon. Produced on demand from high resolution archival scans, these prints are carefully color corrected for maximum image quality and fidelity to the original book. 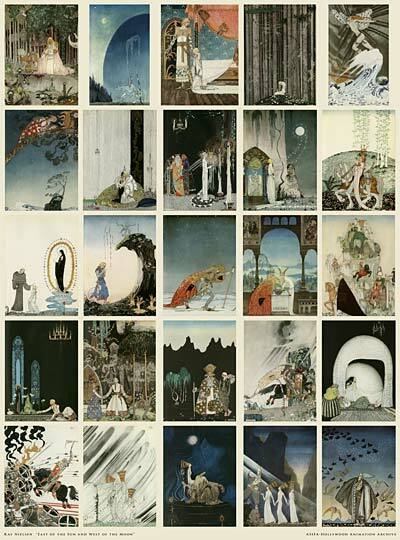 Visit the Kay Nielsen Gallery at Imagekind to see all the available images.